What happens if your idea goes over like a lead balloon? What happens if no one is interested in your idea? Do you continue to persist and for how long? While it is always good to be persistent, it is also good to understand when you have to throw in the towel. No one wins all of the time. It is impossible. When you see that you continue to run into a brick wall time and time again, it may be time for a change. It can be tough to give up on a dream. But many successful people have had many dreams that failed. Even successful corporations have hit upon some real clinkers. They did not give up and they did not continue pouring time, energy, effort and money into something that wasn’t working. Like most people, you have current problems and areas in your life that need improvement. How can you find out what needs to be changed so that you can improve these areas of your life. You cannot get everyone to like you or agree with what you want. No one has that kind of power. And no matter what ideas you may have or how good they are, they will not be accepted by everyone. You cannot get everyone to agree with you no matter what you do. Sometimes, you just have to see that change is the only option. This works with conflict and strives as well as it does with bad ideas. If you continue to press and press, you will only anger yourself. And the angrier you get the more ineffective you become in your communication skills. The next time you are in a conversation with someone; do not try to take the reigns. Be very mindful of this throughout the conversation and allow the other person to direct the way that the conversation goes. After the conversation is over and you find that the world is still spinning on its axis, you will realize that you do not need to have control over every conversation and situation. When you look for control in all communication, you are essentially telling the other person that you have no respect for their feelings or opinions and those things will be best if you just remain in charge. This negative communication affects everyone in a poor manner. If you continue to converse in this manner, you will find that people will not want to converse with you unless they have to. Your company may be sought out at work – if you are the boss, but for the most part, you will not be a very effective leader. You will probably also suffer from problems with all relationships. Is there any time that you should avoid conflict? There are circumstances when you are better off to allow the conflict to diffuse itself, instead of trying to do this yourself. 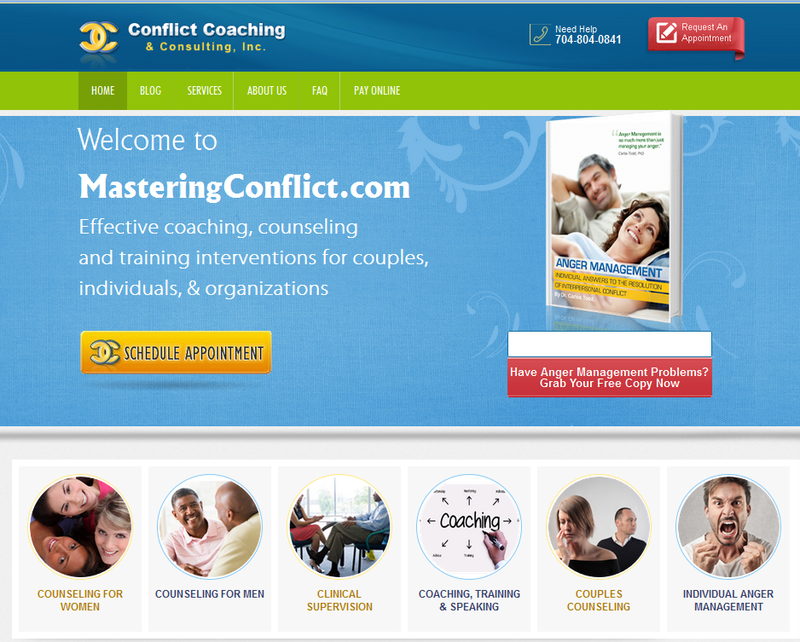 We all want to eliminate conflict in our lives or at least keep it to a minimum. No one likes conflict and most of us want to be better able to deal with the daily occurrences of conflict in our every day lives. But what happens when the conflict is so intense that is it not something that you can do anything about? There are some cases when you should wait until the storm blows over before you address the conflict.One warning sign that you should avoid the conflict is if the other person is violent or is exhibiting violent behavior. Someone who is this conflicted and angry needs help – but not yours. You cannot control everything that happens in life and situations where another person is violent.. In such a case, you are better off to step out of their way and allow them to calm down before you address the conflict.